Rummy is unquestionably the most popular card game in India. A game that has been associated with us all through the decades. It has indeed become an integral part of us. Even today, the older generation in the family who knew rummy, or rather played the game, using physical cards, swears by the abundant entertainment element embodied in the game. Over the years, the changing face of technology has had a drastic impact on things we used and the choices we made. Today, online rummy is reminiscent of its age-old charm but in a new digital avatar. Technology integration in the gaming space has helped card games like online rummy to a great extent. To play popular card games like online rummy on web browsers is a passé. Mobile apps are the new means of entertainment. The advancements in mobile technology at one end and the availability of budget-friendly and feature-rich mobiles at the other end have successfully paved way for the transition of online rummy from web browsers to apps. Rummy lovers enjoy playing on mobile as much as on the browsers. In fact, mobiles are slowly replacing other platforms to become the most preferred and enjoyable gaming platform, especially for online card games. When the technology world is abuzz with emerging technologies like Big Data, Machine Learning, Artificial Intelligence (AI) etc. lesser-known segments like the online rummy is taking big strides in this direction. Rummy websites are being the frontrunners in deploying these technologies to provide a personalized experience to their users. 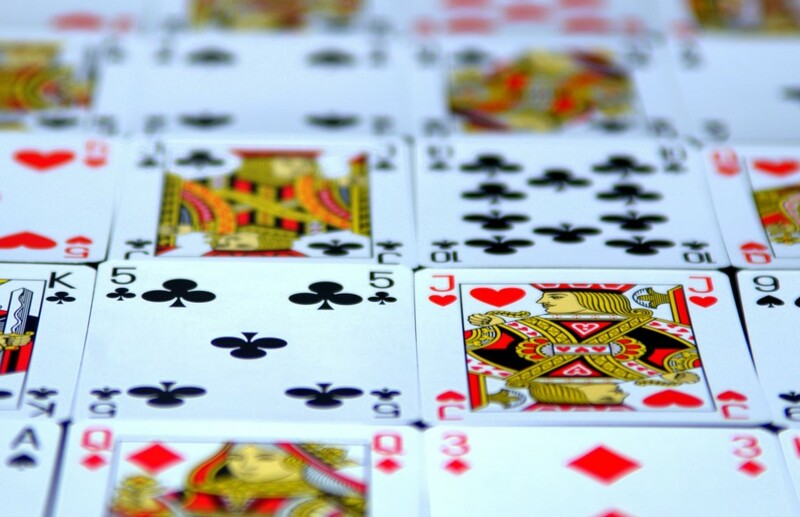 Using Big Data technology, rummy websites are deploying analytics to huge masses of user data to draw valuable insights about their preferences and gaming behavior. The result– provide a personalized gaming experience to their users that is nothing less than a mesmerizing one. User privacy and security is of utmost importance when it comes to online gaming. And, rummy websites are in no way behind their counterparts from other industry verticals. Reputed rummy websites like Junglee Rummy are leading the pack in providing robust and secure gaming platforms for their users. With SSL encryption to secure the financial details of the users and secure payment gateway options; to stringent anti-collusion and anti-fraudulent monitoring in place, they are doing it all. Today, these foresighted policies and initiatives are in sync with the changing technological landscape and have won the trust of the users. This is particularly evident in the growing numbers of online rummy players on these platforms. The technological advancements in Virtual Reality (VR) and Augmented Reality (AR) have indeed witnessed the lapping up of these technologies by the games industry to provide more realistic and immersive experiences to their players. Although, at a very nascent stage, online gaming websites like rummy websites are ahead of the pack in exploring these technological avenues to implement innovative game features and enhance user engagement. Technology is changing; in fact, changing at a pace hard to imagine too. Disruptive technologies have completely uprooted the technological conventions and paved way for innovative and increasing powerful systems. In the future days, technology would be the key differentiator in the success of the industry.